What Does A 2nd 2nd Assistant Director Do? Trying to understand all the moving parts of a production department on a major TV show or film can be a daunting task. In essence, there is a team of PA’s controlled by assistant directors. The hierarchy is relatively simple to understand, but some job titles can be a little confusing. None more so than the “second second AD”. Today we’re going to be teaching you everything you need to know about the 2nd 2nd Assistant Director and what they do. 1 What Is A 2nd 2nd Assistant Director? 2 How Does One Become A 2nd 2nd Assistant Director? 3 What Does A 2nd 2nd Assistant Director Do? 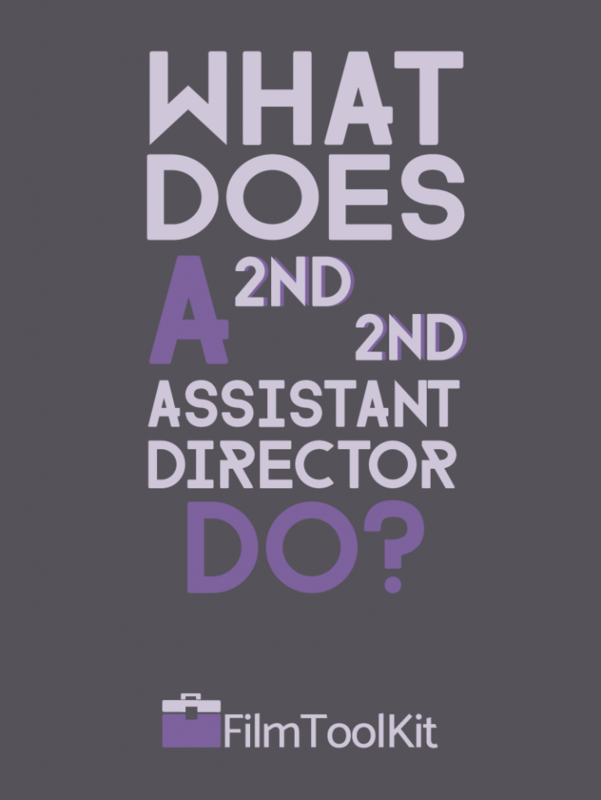 What Is A 2nd 2nd Assistant Director? First, it’s important that you understand that there are many variables go into staffing a production. While every production will have a 1st and 2nd AD, not every show will require a second second assistant director. 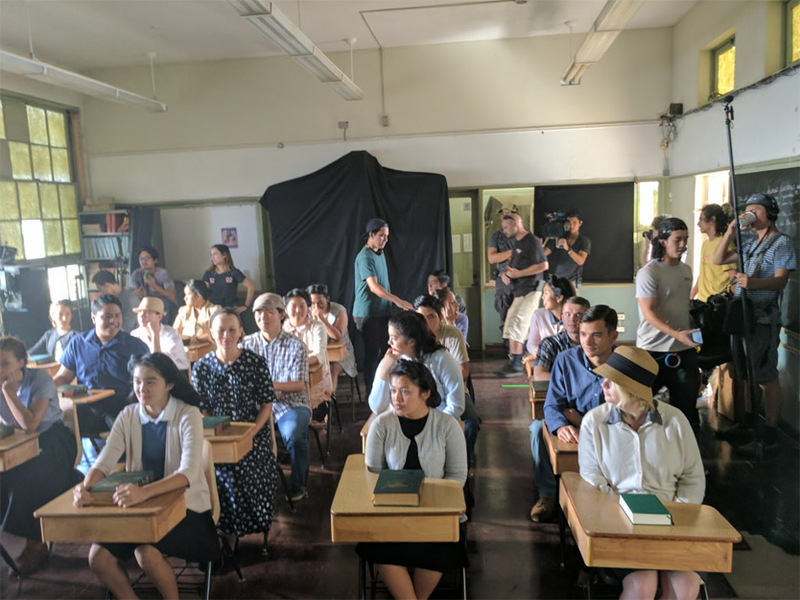 The 2nd 2nd AD, sometimes referred to as the 3rd AD, is an additional AD brought on for days (or entire shows) where the workload is intense, and needs to be lightened. They free up the 2nd AD to work on more pressing matters by helping with things like directing the PA’s and tackling paperwork – but we’ll discuss their responsibilities in more detail later. On a day like this with a lot of background, one or more 2nd 2nd AD’s will be brought on to help direct them. Some shows will hire one or more 2nd 2nd AD for the entire show, while others will just bring them on for the more intense days. If there is an excessive amount of BG actors, large action or stunt sequences, or situations where the production team has a lot of things they need to handle. Although they have put in their time, and garner much more respect, a 2nd 2nd AD is basically a glorified Key Set PA. You report any and all of the first and second ADs, and will delegate tasks from them to the Key and PA team. Typically production assistants that have completed all their DGA days and are transitioning into AD work will start as 2nd 2nd ADs. Let’s talk about that now. How Does One Become A 2nd 2nd Assistant Director? Like we already talked about, the 2nd 2nd Assistant Director is the next rung in the ladder following key set PA. So, the best way to earn yourself a spot is by working hard and establishing connections. Although it is the next step, you won’t be eligible for work as a 2nd 2nd AD, or any type of AD that matter, until you get into the DGA. Non-union shows are allowed to hire anyone, so you can definitely work as a 2nd 2nd assistant director on those, but the big shows will be off limits until you can apply to the DGA. In the United States, There are a few ways you can get into the DGA. We will cover them in more depth in a future article, but here’s the summary. Have 600 days of set production assistant pay stubs and call sheets. In any case, there are no real shortcuts when it comes to getting your DGA membership. Regardless of which way you plan to attack it, gathering that amount of days can take between 3-5 years, and that’s only if you’re popular enough to get consistent work. Plus, you’ll need to live in an area with a thriving film industry, like LA, NY, or Atlanta. It’s to ensure that the people who work that job are really prepared for it. There are much easier ways to climb in the film industry via networking, so joining the DGA and working as a 2nd or 2nd 2nd AD should be reserved only for those who are very determined to work as a 1st AD one day. Really make sure you love going into work every day in production. If you don’t like your job now, you’re definitely not going to like it when there’s more pressure on you – regardless of how much you are getting paid. When a show requires 2nd 2nd ADs, usually they will be there to assume some of the responsibilities of the regular 2nd ADs. While you won’t be resigned to do menial PA work like going on runs or holding lock-ups, your job description is ultimately whatever the 1st and 2nd AD’s deem it to be. Luckily, by the time you’re qualified to work as a 2nd 2nd AD, that mean’s you’ve already put in the time and are very familiar with all of these things! Paperwork is the first thing that will come to mind to most production department crew members when the words “2nd 2nd AD” are thrown around. Here’s what you can expect to do as a 2nd 2nd AD. To the uninitiated, a call sheet is a schedule assembled by the AD team that provides everything you need to know about the following day’s shoot. Call times, locations, crew and additional equipment info are all present, and it is typically put together during the day by the 2nd AD if there are no 2nd 2nds. If call sheets are what the production is attempting to complete on any given day, the production report is what actually got completed. This will also include details describing any delays, damages, or injuries, as well as other important information regarding the logistics of the day’s shoot. This will require correspondence with all other departments to reel in out times and the like. In addition to those two big ones, there’s a bunch of other paperwork that usually gets handled by either PAs or the 2nd AD. Crew memos, background and cast paperwork, and production time cards are all things you can expect to see as a 2nd 2nd AD. This is one of the biggest reasons why additional 2nd 2nd Assistant Directors will be brought onto a show. Some days there may be a large influx in background actors, and it may be too much for the 2nd AD and Background PA to handle. On these occasions, I have seen productions hire as many as three additional 2nd 2nd AD’s to manage and direct the actors. This will mean coming up with and communicating actions, describing walking paths, and telling them where not to look during the shot. During downtime, you’ll help work with the background PA’s to keep all of them fed, sheltered and happy. In a similar fashion to coordinating background, some days will involve shooting with a larger than average amount of picture cars. This part of the job involves you directing drivers via radio to help achieve the vision of the director and first AD. As we mentioned before. the 2nd 2nd AD is a glorified key set PA. While it is not your ultimate responsibility to manage them at all times, you may be directing the Key Set PA to inform him what he needs to get done. Your authority will take precedence over his, so if you need to pull a P.A. off to help with an urgent task, you can. Note: Try to be sure that the task is actually important. Both the PA’s below and the AD’s above will think poorly of you if you’re pulling PA’s off important tasks to do less urgent ones. Especially on a show you’re day-playing. Working as a 2nd 2nd AD is a very important step in any film production worker’s career. It’s a big jump up in responsibilities, respect, and even pay. The opinion of a 2nd 2nd is taken much more seriously than that of a PA, and you’ll finally be able to start helping other’s land jobs and learn the ropes of the film industry. Just remember that unless you’re a studio executive, the climb is never over, and it’s always important to treat everyone like they might be your boss one day! If you’re interested in becoming a 2nd 2nd AD, a 2nd AD, or even a 1st AD, you’ll need to start as a PA. 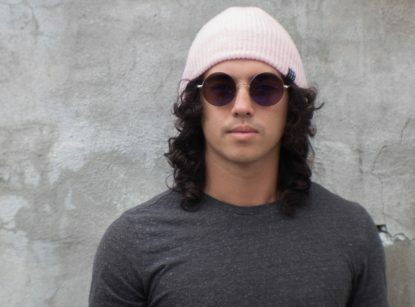 Check out our incredibly detailed guide on how to become a production assistant with no connections or experience. It’s a list of surefire ways to get into the industry and start collecting your DGA days. If we left out anything important or got anything wrong, please feel free to leave a comment below, we read them all!